If you have any question or comment regarding Geet Gatiroop, please feel free to contact us. Please check the reCaptch checkbox. If pictures are shown, select as instructed. 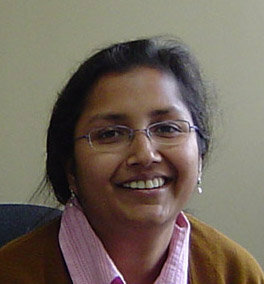 Geet Gatiroop is developed and managed by Vani Murarka.